Mtr. 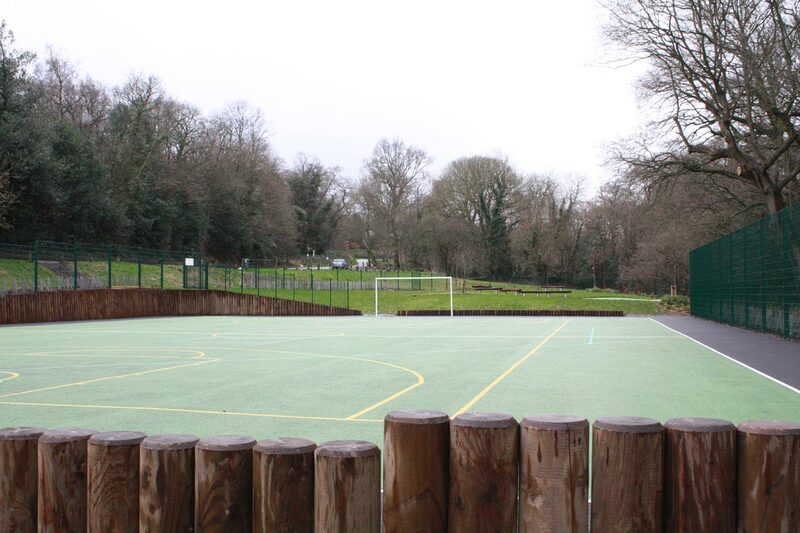 Ariadne van den Hof, the Vicar of Christ Church Shooters Hill and Chair of Premises at Christ Church School, e-mailed to say that the MUGA (Multi-Use Games Area) behind the School is now open for members of the public to use outside school hours. That means that it can be used after 5pm Monday -Thursday, after 4pm Fridays and all day Saturday and Sunday. Access to the area is through a gate at the end of the new path to the left of the school. 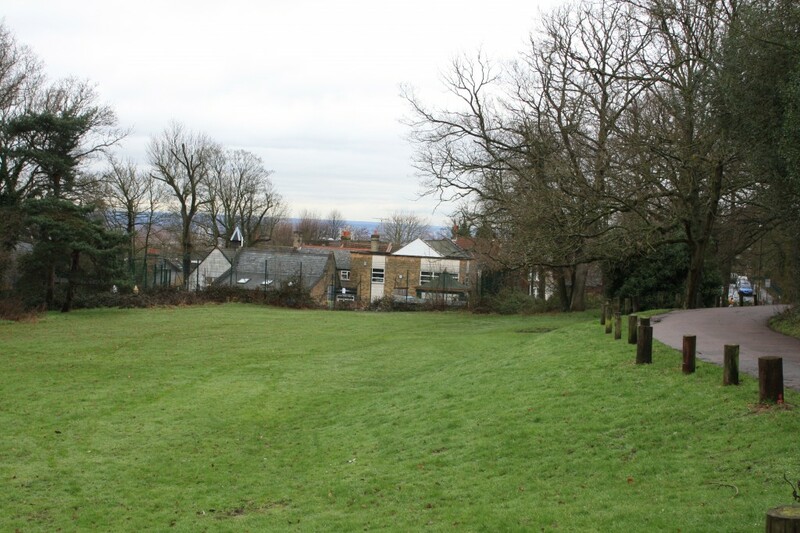 This fulfils the agreement made between the school and the Royal Borough of Greenwich when planning permission was granted to extend the school and create a new play area on Eltham Common. 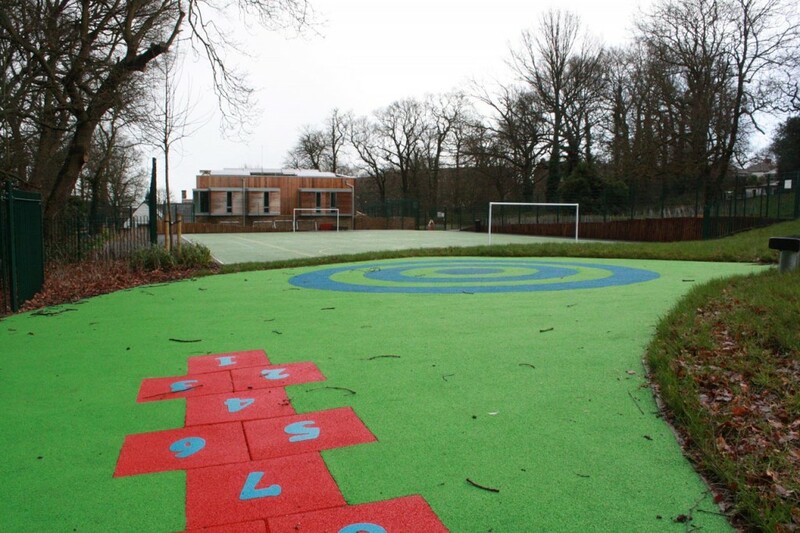 The MUGA has line markings for a variety of different sports, and there is also a permanently marked hop-scotch court! What luxury, when I was at school we had to use chalk. I’ve often walked past Victoria House, the grand looking building on the corner of Shooters Hill Road and Academy Road, and wondered about its history. Recently I got the opportunity to get closer and have a look inside, courtesy of one of the (Interim) co-Heads of Greenwich Free School. While my main motivation for visiting the Free School was nosiness about the building, I found what I learned about the school fascinating and in itself worth the walk down the hill. My opinion of free schools, admittedly mainly influenced by newspaper headlines, was slightly negative: many free schools seemed to be motivated by ideology or faith, and I was appalled by the thought that creationism could be taught as though it were science. However I was very impressed by my visit to the Greenwich Free School. The school opened in 2012 and will be based in Adair House once work on converting the building and constructing new facilities is complete. In the meantime they are using portakabins on the Adair House site, and have been granted planning permission to use Victoria House as temporary accommodation until September 2015. Whatever their provenance, the school is very much teacher led: their self-confessed geek teachers – enthusiasts for their subjects – are using the autonomy allowed by the free school system to pursue innovative approaches that avoid the target-driven micromanagement that blights many professionals’ working lives. In particular, I was told, they don’t focus on the C-D boundary as some do, which means not trying to improve the figures for the number of pupils passing 5 GCSEs at grades A to C by concentrating on those pupils expected to get a grade D. They are also determinedly Comprehensive, allocating places to equal numbers of children in each of the five ability bands decided by primary school tests. The Greenwich Free School has proven popular with parents, and it is the most oversubscribed school in Greenwich with over 700 applications for its 100 places. This is despite, or maybe because of, its reputation for strict discipline and its extended working day. Pupils attend school between 8.30am and 5.30pm, a third longer than most children, though they aren’t set homework in year seven, and some of the additional time is spent on extra-curricular, enrichment activity. I was guided on a tour of the school by one of the pupils. They have quite a few visitors, so every class has a “learning champion” who comes over to describe what the class is learning. One class was learning the basics of the Python programming language. They study computer science rather than ICT, and have some Rasperry Pi computers lined up for the class later on. In another classroom pupils were quietly reading, but rather than being seated at desks, as we always were when I was at school, they were all in their most comfortable reading position, whether that be seated, lying on the floor or otherwise draped over the furniture. That’s definitely the best way to read! At the end of my tour I talked about Shooters Hill local history to a pupil who was doing a project on the subject, and we had an interesting discussion about the history exhibited by the fabric of Victoria House. Built in 1909, graceful 2-storey building in the Classical style in two types of red brick; yellow terracotta detailing. Slated roof with Dutch gables to ends of building and centre dormer with semi-circular pediments extending into roof on either side of main entrance. Round headed windows to ground floor. It was clearly once a grand entrance hall for the officers of the Royal Army Medical Corps. It is a well-proportioned room, with some elegant iron work on the balcony. 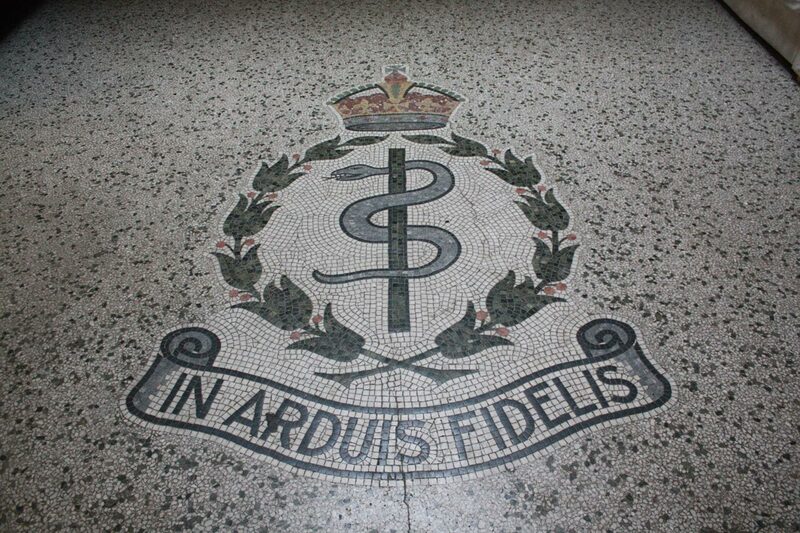 On the floor, in mosaic tiles, is the cap badge of the RAMC which, as wikipedia says, depicts “the Rod of Asclepius, surmounted by a crown, enclosed within a laurel wreath, with the regimental motto In Arduis Fidelis, translated as “Faithful in Adversity” in a scroll beneath”. 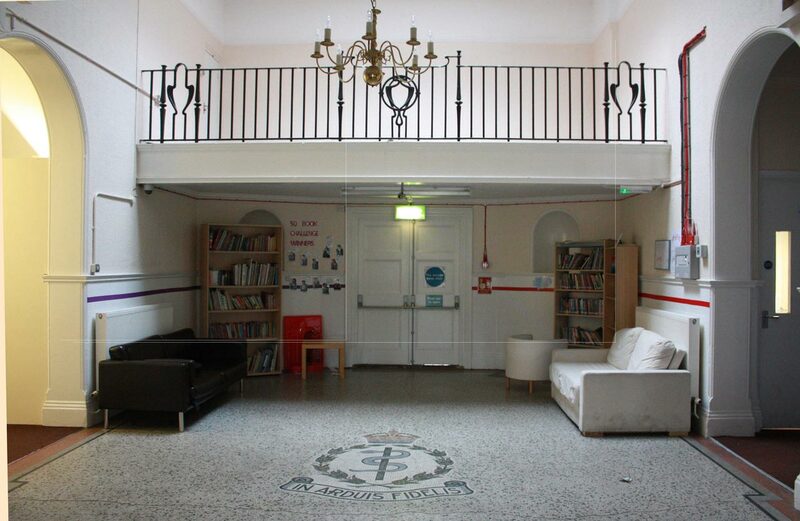 Another sign of the building’s origin as posh lodgings and a mess for officers of the RAMC can be seen in the room to the right of the entrance lobby. 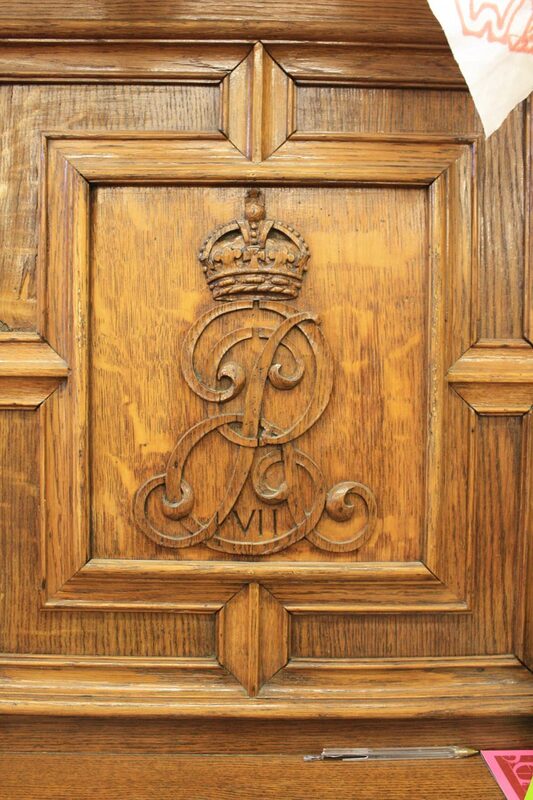 At each end there is a handsome wood framed fireplace, the top panels of which are carved with the initials of the then reigning monarch, King Edward VII. 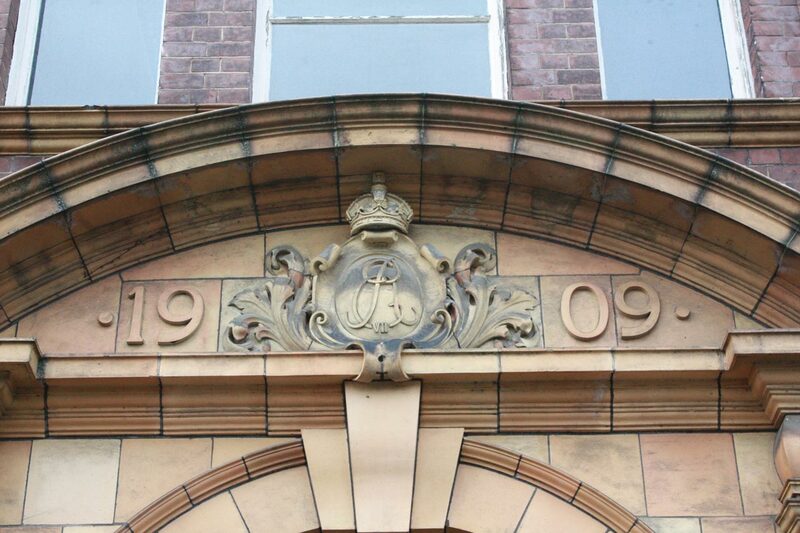 This is also repeated in stone over the entrance, together with the date 1909. Harry Bell Measures was an architect who, amongst others, designed many of the buildings for London Underground’s Central Line. However in 1909 he was also the Director of Barrack Construction at the War Office and it was probably in this capacity that he signed the plans rather than as the architect. Seems like yet another good reason for a trip over to the archives at Kew to see if there are any clues there about who the architect was. Another possible source of information about the RAMC Officers Mess was the the library at the Wellcome Collection, which includes the “Royal Army Medical Corps Muniment Collection”. It’s another place where time can slip away very quickly, absorbed in the collection of old documents and photographs. I found quite a few about the Royal Herbert Hospital, including pictures and photographs of Royal visits by Queen Victoria and Princess Margaret, but nothing about the RAMC Officers Mess. I’ve still got a few leads to follow up, but if I find anything it will be the subject of a future post. More recently, after it ceased to be the Officers Mess, Victoria House has hosted a number of different organisations, including a doctors’ surgery, a pre-school and the Soldiers, Sailors, Airmen and Families Association (SSAFA) Forces Help charity. 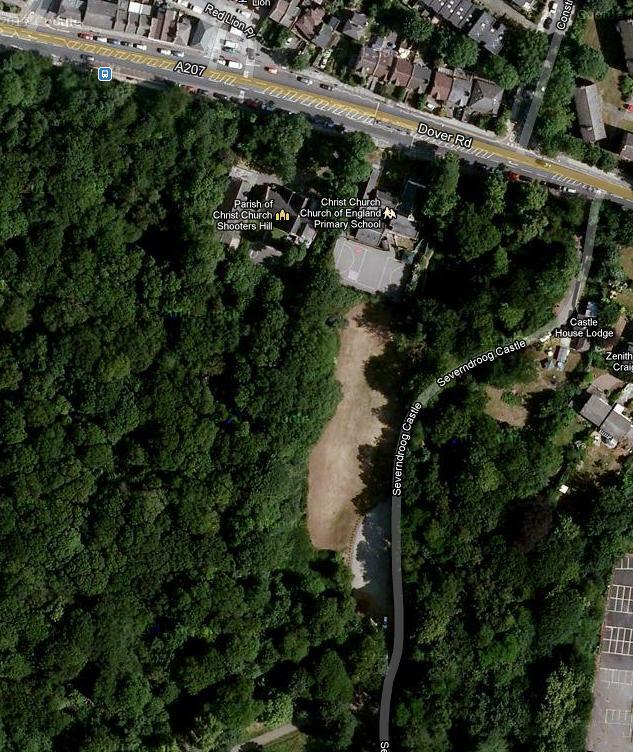 In 2007 planning permission was granted, on appeal, to convert the building into a 75 bed care home. The conversion would have retained the front facade but the rest of the building would have been demolished. 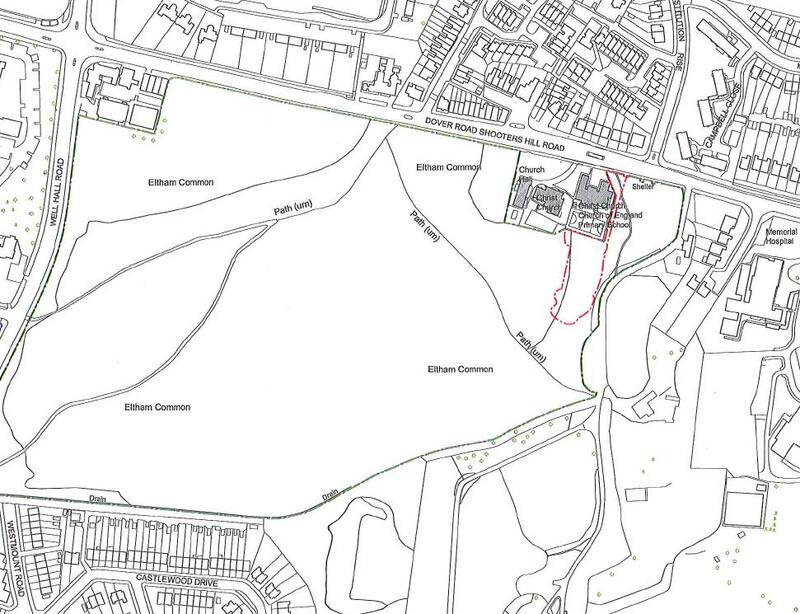 This was still the plan in January 2013 when the planning approval was renewed. However the Land Registry records that in June 2013 the building was bought by “The Secretary of State for Communities and Local Government” for £4,800,000 plus £960,000 VAT. 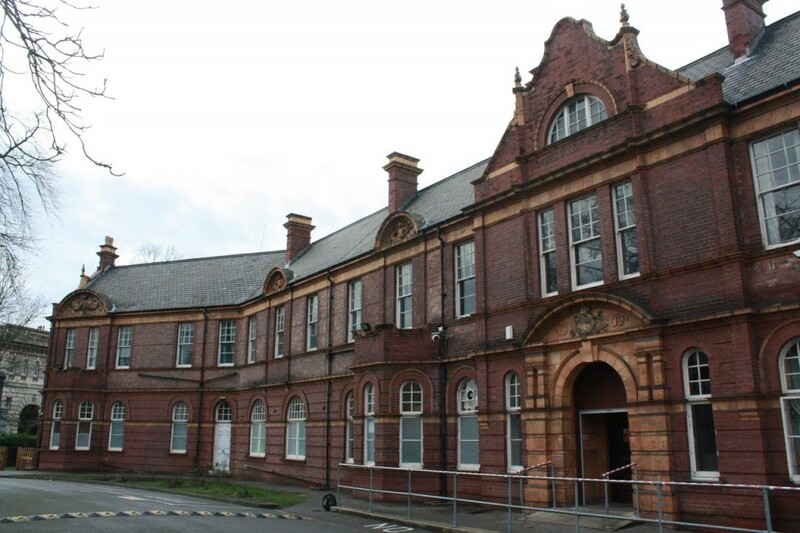 The plan now for the former Officers Mess is that it will become a primary school, and the Greenwich Free School Group has submitted a proposal to the Department for Education to set up this new primary school. 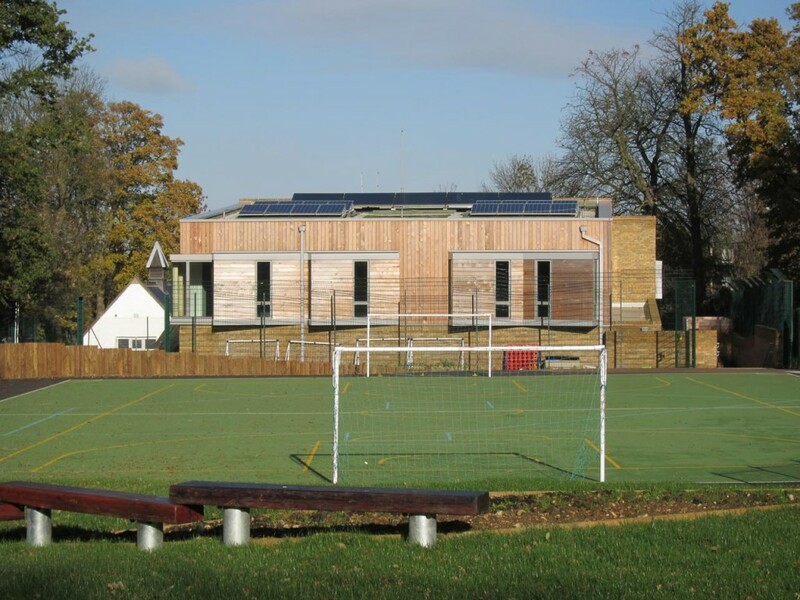 It would adopt the same ethos and educational approach as the existing Greenwich Free School. I hope they don’t lose the historical reminders of the Officers Mess in the process of creating the new primary school. The Heritage Statement submitted with the planning application only talks about the impact on the heritage represented by the nearby former Royal Herbert Hospital and Woolwich Common, not on Victoria House itself, but perhaps this is just an oversight. Eaglesfield Park Neighbourhood Watch Scheme have organised a seasonal singing celebration and community get-together again this year. It will be held in the new hall at Christ Church Primary School next Thursday, 5th December at 6:30pm, with the choirs of Plumcroft and Christ Church Schools singing seasonal songs. 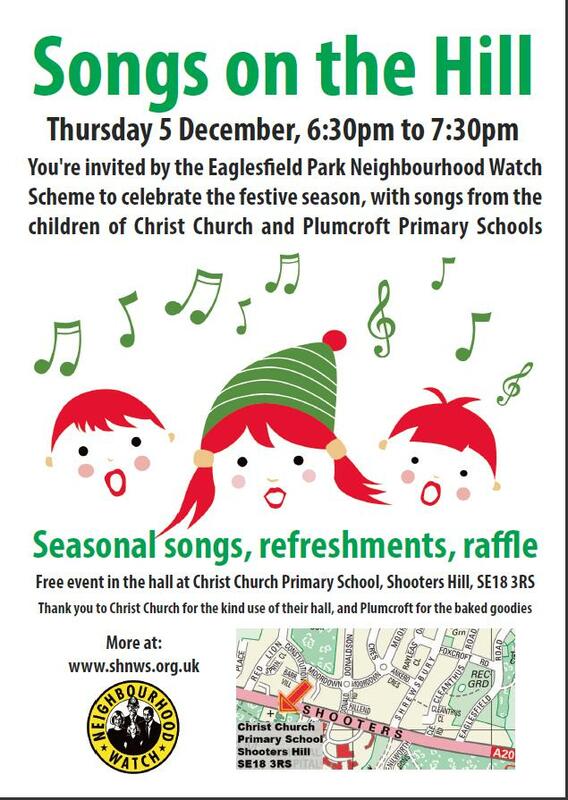 You’re invited to take part in the Eaglesfield Park Neighbourhood Watch Scheme (EPNWS) Christmas carol concert on Thursday 5 December. Please put the date in your diary. 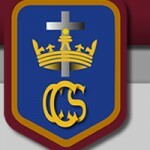 From 6:30 to 7:30pm, you can listen to the children from Christ Church and Plumcroft Primary Schools singing a selection of modern songs and traditional hymns in the new hall at Christ Church Primary School, Shooters Hill SE18 3RS. Please note, this is a venue change from previously advised. You’ll also have a chance to join in and put to test your carol singing abilities! Organised by the EPNWS, the event showcases the terrific partnership work of both primary schools and the importance of promoting community spirit. Headteachers, parents, teachers, residents and scheme members will have a chance to get into the festive spirit, enjoy mince pies and mulled wine (at a small charge) and take part in the raffle. Year five and six children from Plumcroft Primary School are making home made goodies for young people to enjoy including cookies, fairy cakes and truffles – all under the watchful eye of class teacher Helen Goodman. This is the second time that EPNWS has run the event, and the scheme is hoping for an even better carol concert this year. It is more than eighteen months since the public inquiry into the use of common land for a new play area for the school, following which the planning inspector approved the development. The School decamped to portacabins at the Shooters Hill Post-16 Campus while the building work took place, returning to their extended home buildings for the start of this term. 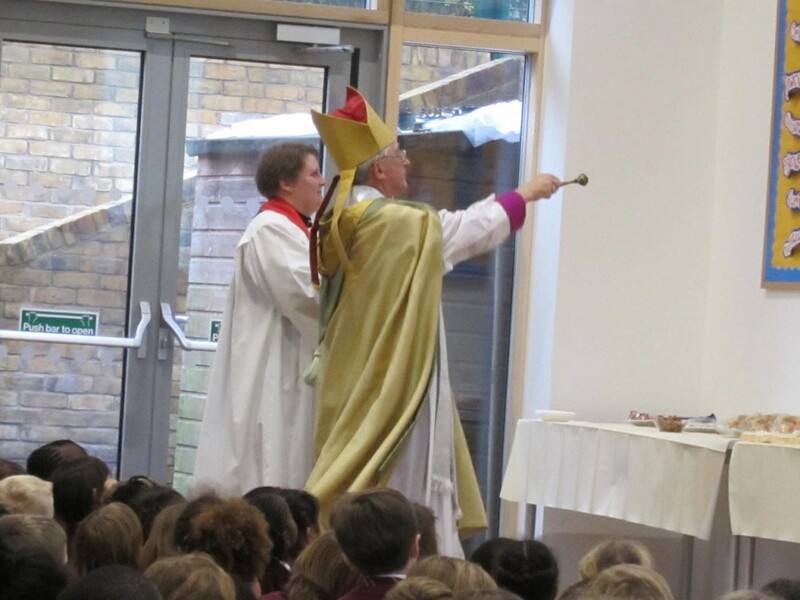 The new buildings were commissioned and the schools hall blessed on the 12th November at a service presided over by the Bishop of Woolwich, the Right Rev’d Dr Michael Ipgrave. Schoolchildren were also addressed by the Mayor of the Royal Borough of Greenwich Councillor Angela Cornforth. Last year’s Songs in the Park organised by the EPNWS was an enjoyable evening, though it was a little crowded in the Woolwich and Plumstead Bowls Club. There should be plenty of room this year. 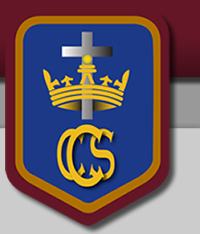 If you miss this opportunity to visit Christ Church School, they will be holding their Christmas Fair on Saturday 7th December at 12:00pm. use of their tax), however following the recent report in the mercury, I looked at their website again, and couldn’t help but notice several mentions that the free school will be free in the money sense of the word as well as the lea one. Actually if I’m reading things rightly this could actually represent good value for money for working families as it could end up being cheaper than using an after school club at a non-free school. 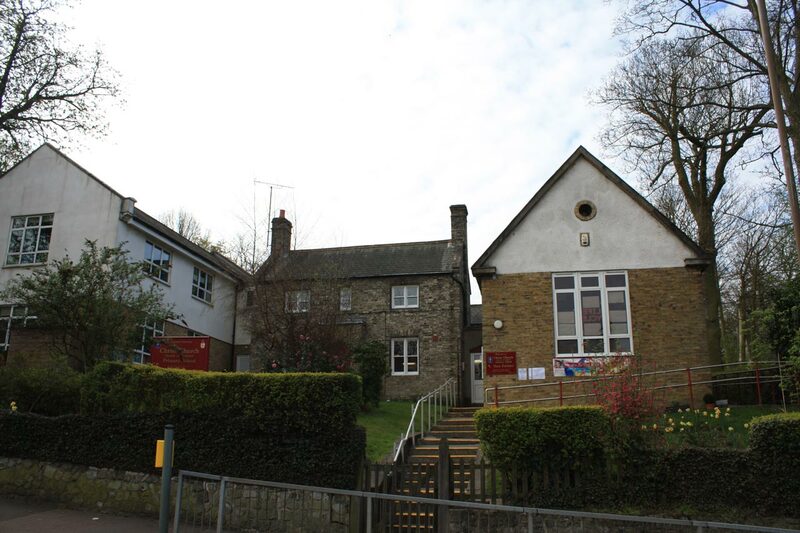 Elsewhere in the unfolding story of the school, things are looking very promising in terms of uptake, the one form intake policy has been revised to two with the reception class being oversubscribed! Years 1 and 4 are also looking busy, so now’s the time to join the bonanza! Parents that have expressed their interest in a place are being invited to a forum next wednesday, details can be obtained following registration on the school website.